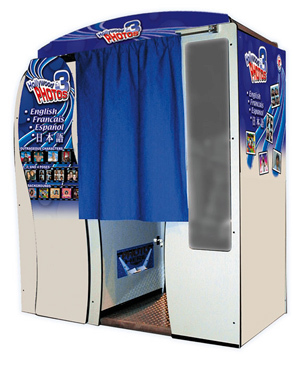 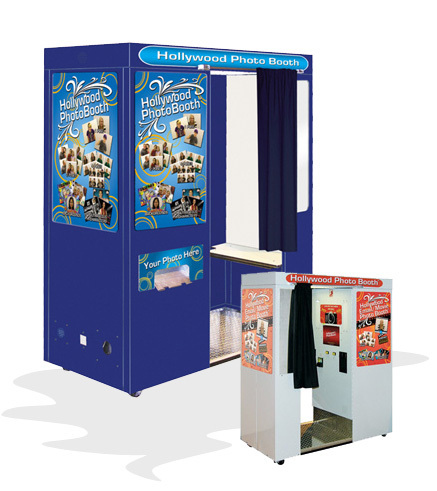 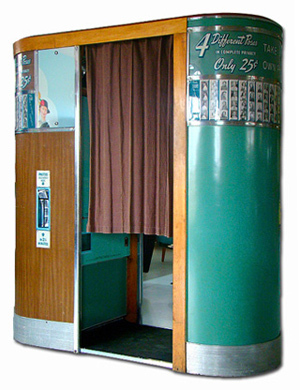 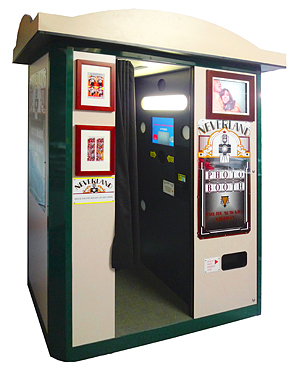 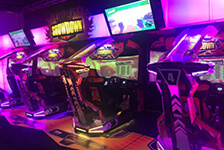 Video Amusement offers 2 unique styles of photo booths. 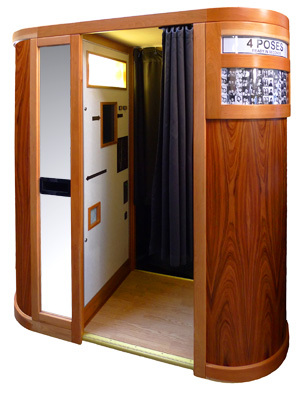 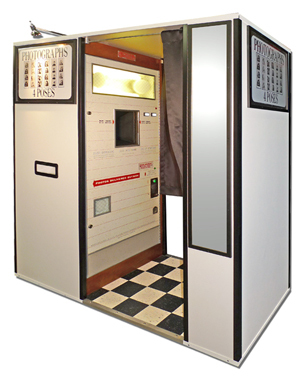 Contemporary style features the latest photo booths with digital technology; vintage classic style features original black and white photo booths from 50s refurbished and upgraded with the latest digital cameras, featuring the original 4-pose photo strip. 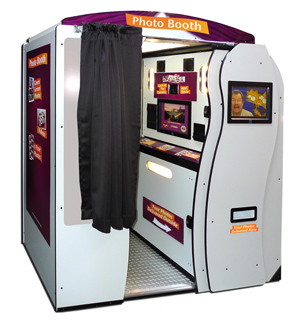 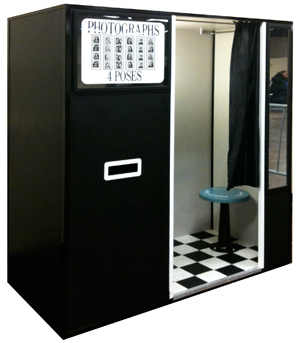 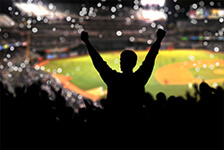 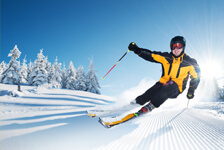 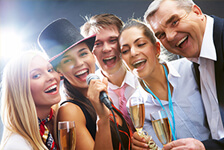 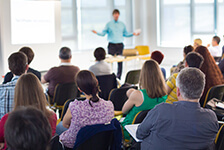 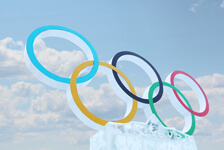 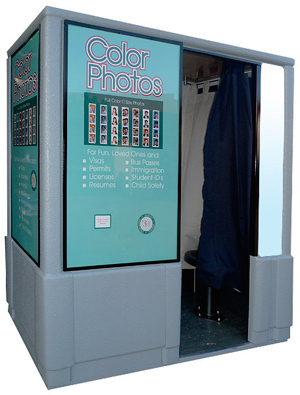 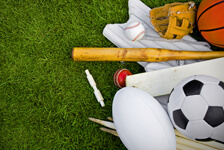 Each photo booth offers the customer unique service to suit the needs of the event.